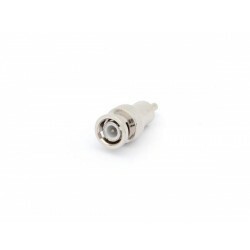 COUPLER HDMI FEM - HDMI FEM. 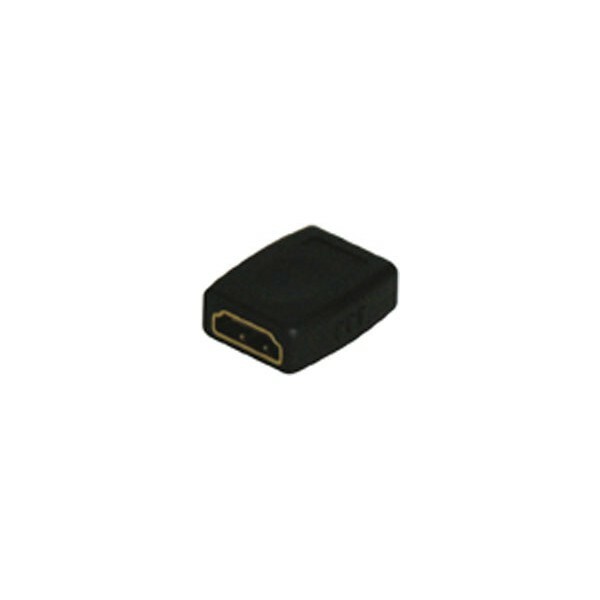 > ELECTRONIC PARTS>ADAPTORS>AUDIO & VIDEO ADAPTORS>CONVERTΟRS & COUPLERS>COUPLER HDMI FEM - HDMI FEM. 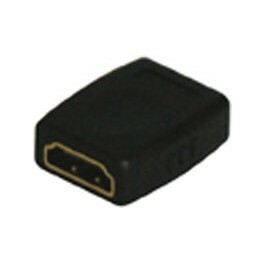 Using this coupler it is possible to connect two HDMI cables to each other. Doing this a longer HDMI cable will be made. Be aware that this can not be done unlimited because a signal loss will occur.